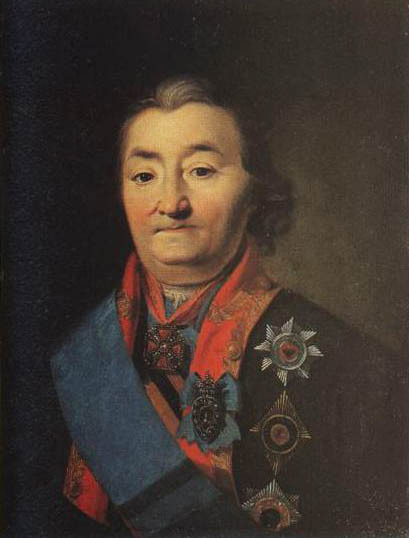 Count Alexey Grigorievich Orlov-Tchesmensky (1734-1808). From Lada Nikolenko's List of Russian portraits (entry 48) - "Famous champion of Catherine the Great. Painted in St. Petersburg (or Moscow),between 1795 and 1801. Not listed by the artist, but mentioned in the Memoirs as "the notorious Count Orloff, one of Peter the Third's assassins." 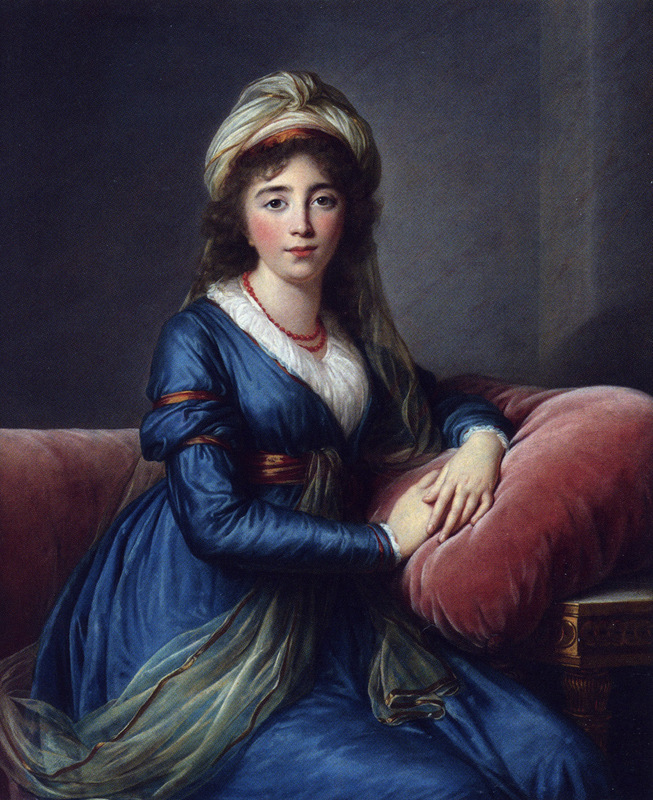 He came to see the young, but already famous artist in Paris in 1770s, and amazed her by his stature of a giant ." The portrait was presented at the so-called Blue Cross Exhibition of Russian Portraits which was shown in St. Petersburg in 1902, under number 33. Bust-length, 13 1/2 x 11 inches. Formerly in the Olive Collection, St. Petersburg. 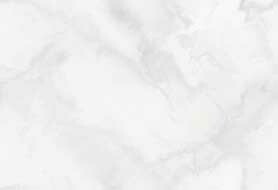 Present whereabouts unknown. From Lada Nikolenko's paper - "Despite the marked predominance of portraits of beautiful women, handsome men and sweet children. 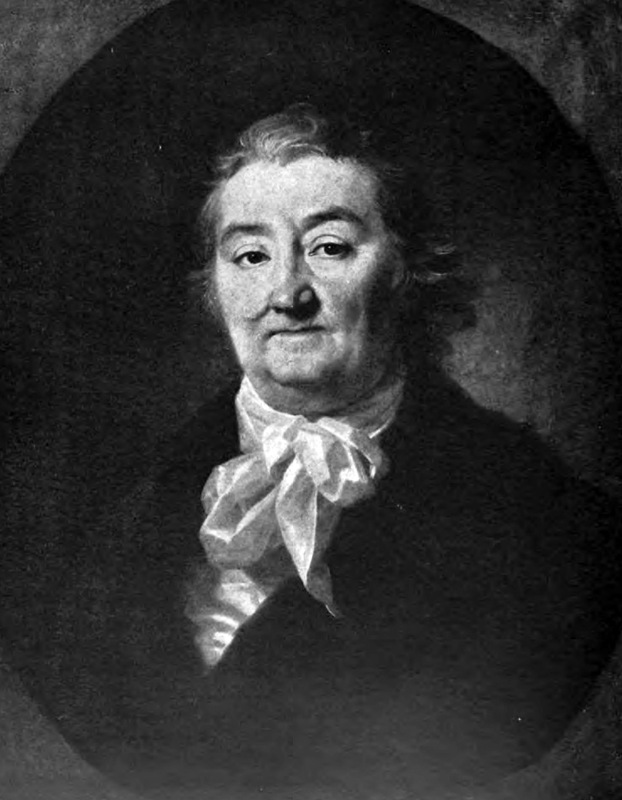 Mme Vigee Le Brun left some excellent studies of elderly men painted in Russia. 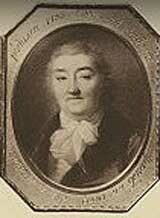 One of the most characteristic among them is the portrait of the old Count Alexey Orlov Tchemensky, the famous champion of Catherine the Great in her fight for power and her wars. Mme Vigee Le Brun painted him without any paraphernalia of a hero, simply as an old man in a red house robe with a large fur collar, and a white kerchief around his neck. Nothing diverts attention from his crafty face. 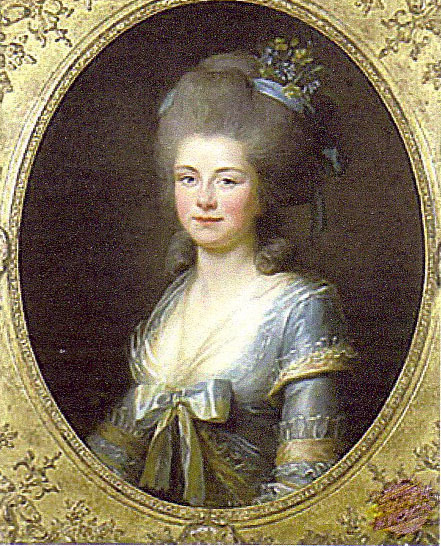 This portrait existed before the revolution in Russia in two variations, full length and bust length painted in an oval." Count Orlov was also painted Art Page 184 in more formal court attire. View another framed image of this painting. 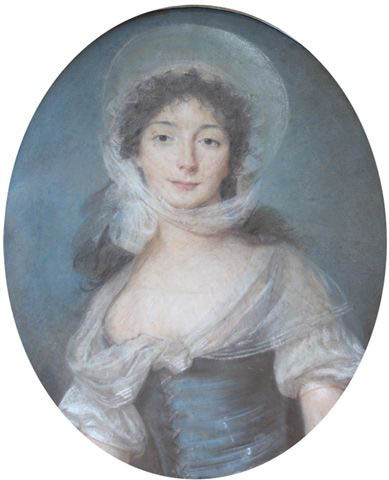 Countess Ecaterina Vladimirovna Apraxina, nee Princess Galitzine (1768 - 1854) was the sister in law of another famous sitter of Vigée Le Brun, Princess Eudocina Ivanovna Galitsin and (Art Page 9). Neil Jeffares, Dictionary of Pastellists Before 1800 (Unicorn Press 2006), lists a pastel bust of this sitter by Vigee LeBrun. This portrait was displayed in the 2015 Paris Exhibition.